SIMPLE INGREDIENTS. SIMPLE PREPARATION. SIMPLY THE BEST. SIMPLE, CLEAN, WHOLESOME FOOD MADE WITH MINIMAL INGREDIENTS. 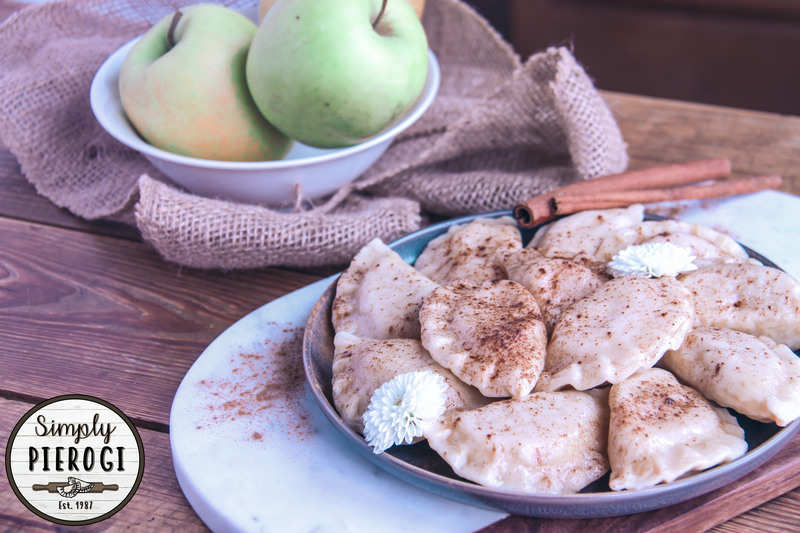 Where Can You Find Simply Pierogi? 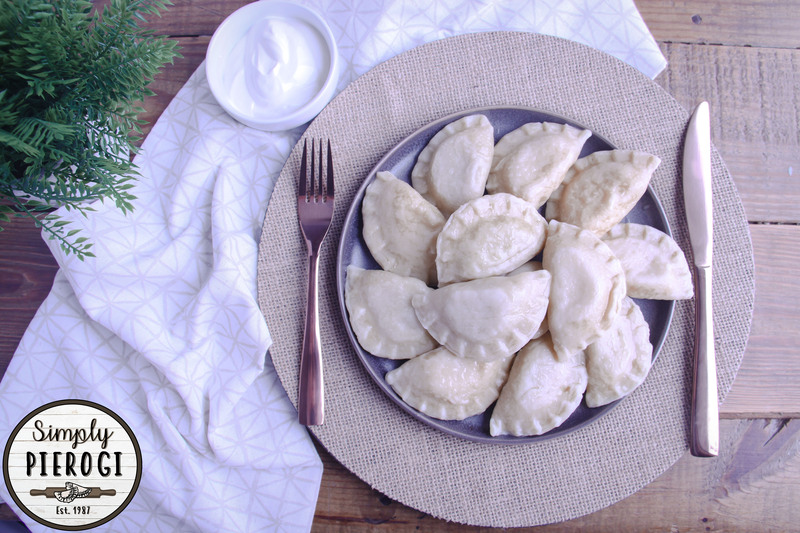 Simply Pierogi can be purchased at a variety of restaurants and stores across Western New York. 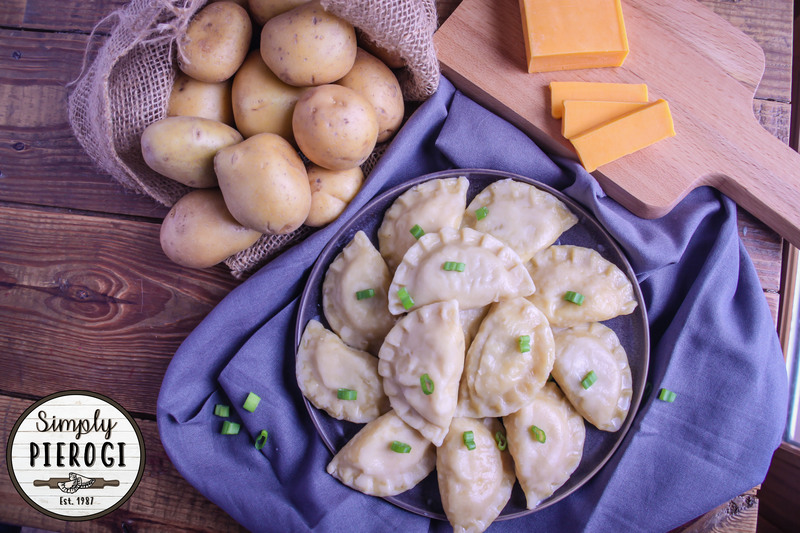 Pierogi are sold either frozen to take home or available on a menu for purchase. Click the link below for more information on various locations. 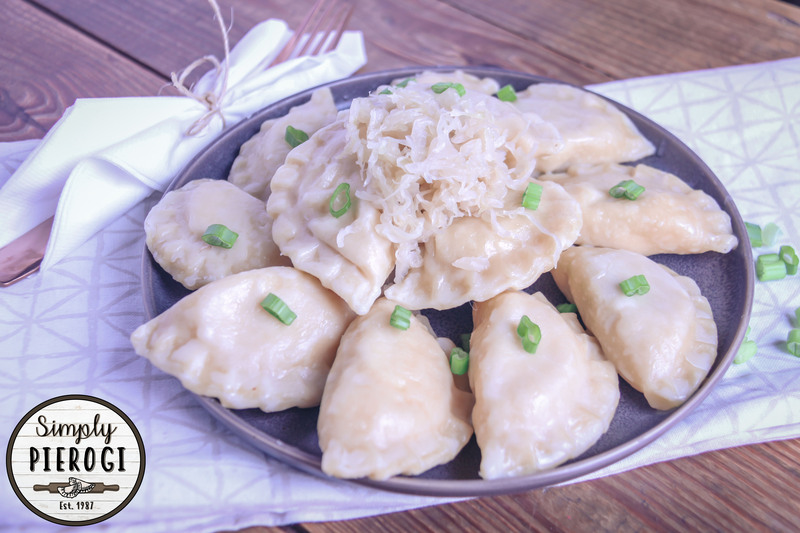 Introducing Simply Pierogi’s plant based pierogi line. 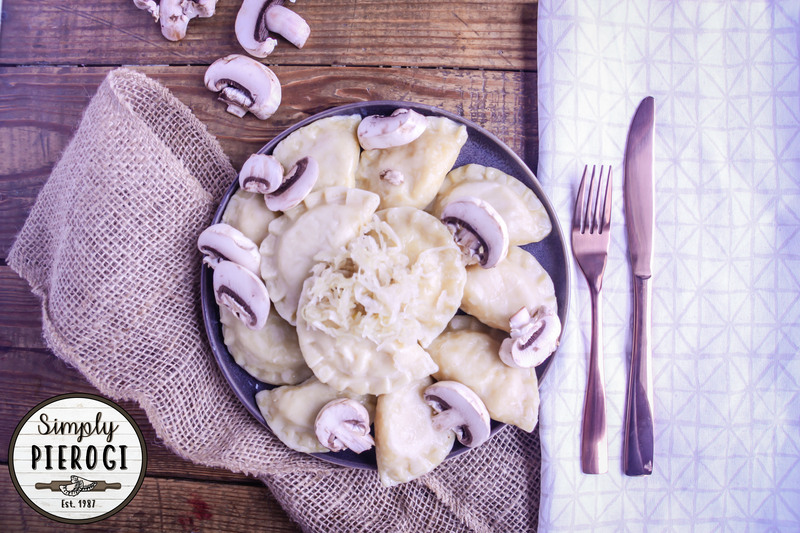 Our plant based pierogi dough and filling are both free from all animal products; including meat, dairy, eggs, and honey. 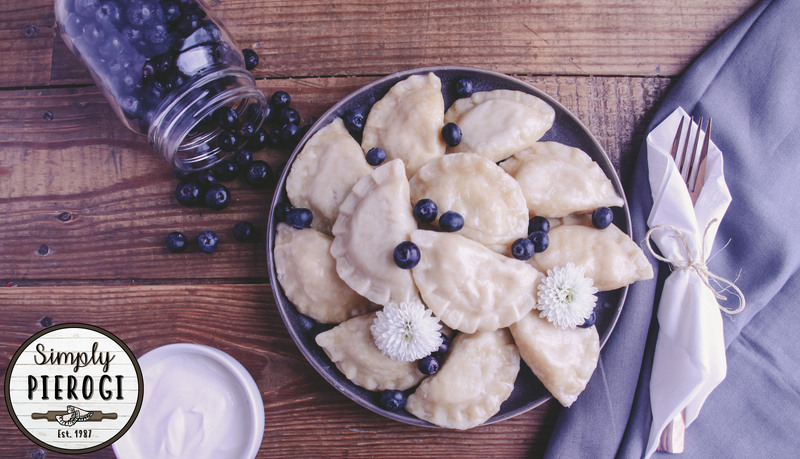 Pierogi are very versatile and can be served as a tasty appetizer, lunch, dinner, or even dessert. 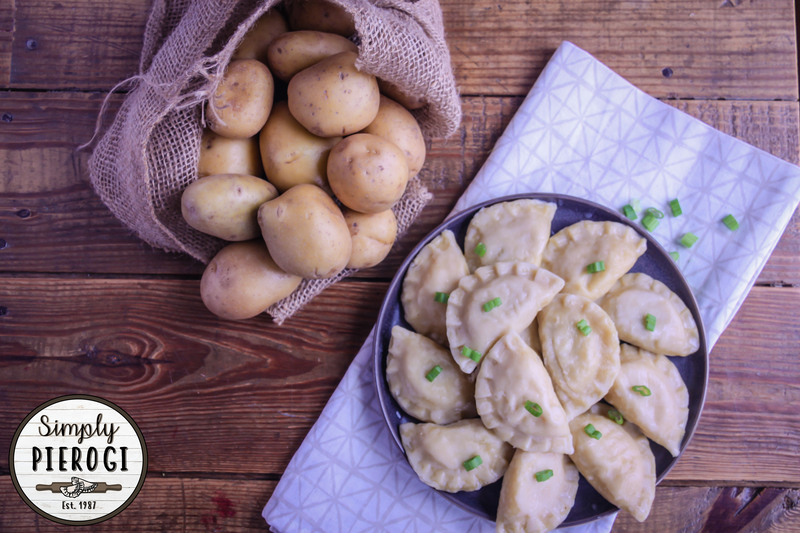 How will you be preparing your pierogi today? Browse our gallery of recipes.